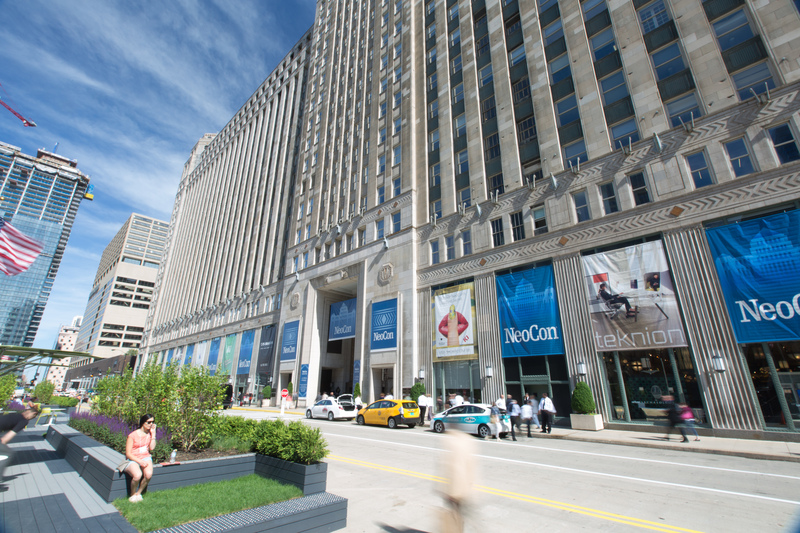 CHICAGO – This year's NeoCon furniture convention saw an increase in attendees, according to Merchandise Mart Properties, Inc. (MMPI). Held at Chicago's Merchandise Mart, over 41,488 interior designers, architects, and trade professionals attended the event, which is up from 2012's number of 40,947. Though that may not be a colossal improvement, it's still a positive step forward for the viability of the contract furnishings industry. Many exhibitors, including OFS furniture, see NeoCon 2013 as a success. Mike Wagner, Senior Vice President of Sales & Marketing for OFS Brands said, "Our showroom attendance on the first day of NeoCon 2013 surpassed the total from all three days of NeoCon 2012, which was also a record year for OFS Brands."